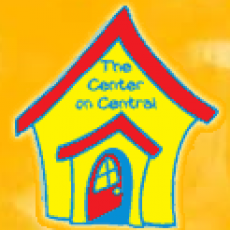 The Center on Central offers programs in visual arts (pottery, drawing, cartooning, painting, sketching, art therapy), Music (lessons, groups, music therapy), fitness (Zumba ®) and more! Weekly classes, workshops and day camps are all offered. We also host birthday parties and special events.